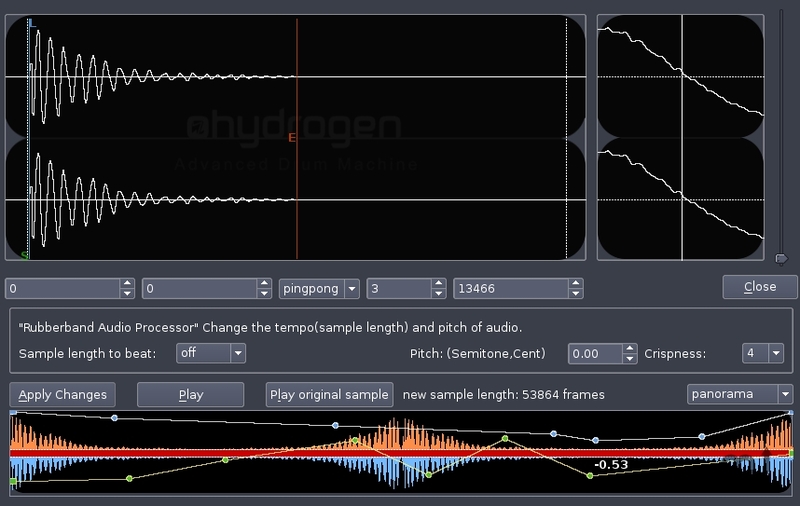 Open source pattern based drum-machine (beta). Is there a better alternative to Hydrogen? Is Hydrogen really the best app in Audio category? Will Hydrogen work good on macOS 10.13.4? First beta of the upcoming 0.9.6 release.